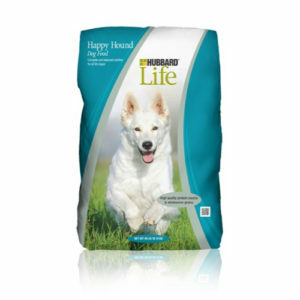 The most Hypoallergenic formulation that Victor offers. Formulated with salmon and sweet potato, Yukon is a great choice in the case that your pet has Allergies to certain Proteins like those found in Grains, Beef, Lamb, Chicken, or Pork. All Victor Formulas are already free of corn, wheat, soy, and glutens. 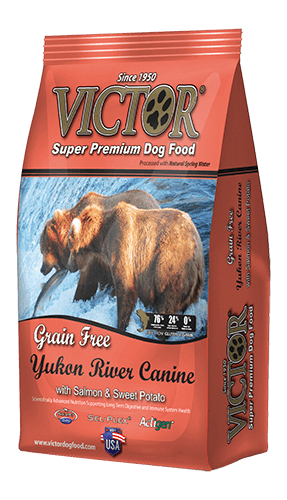 Yukon River Canine formula is the most Hypoallergenic formulation Victor offers. 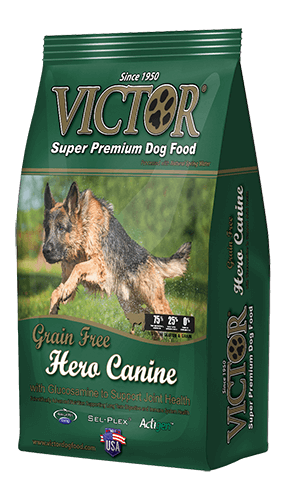 It is a great choice in the case that your pet has Allergies to certain Proteins like those found in Grains, Beef, Lamb, Chicken, or Pork. All Victor Formulas are already free of corn, wheat, soy, and glutens. Typically the best action to take with dogs experiencing food related allergies is to limit the number of ingredients which could cause those allergic reactions.